Online suppliers of minimum 6 month guarantee socks! All our socks are Created by brands such as indestructible, diabetic and rambler to suit a range of different requirements and come complete with added benefits. 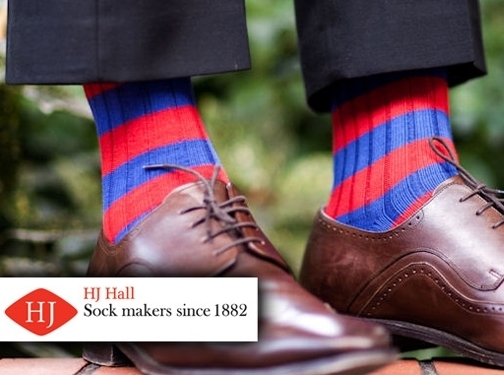 UK (Hinckley, Leicestershire) based company - established in 1882 - providing socks for sale. Website includes e-commerce facilities, delivery and returns information, FAQs, size guide, company history, terms and conditions, full company contact details including company registration number.